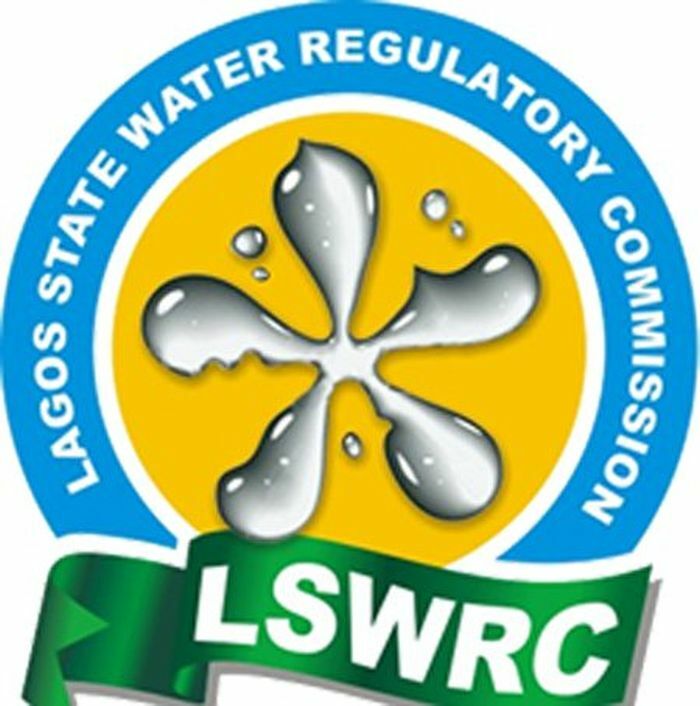 The Lagos State Water Regulatory Commission says it has withdrawn the water/wastewater discharge regulatory certification of Radisson Blu Hotel, Ozimba Nbadiwe Road, Victoria Island, Lagos, for contravening the wastewater discharge rule. 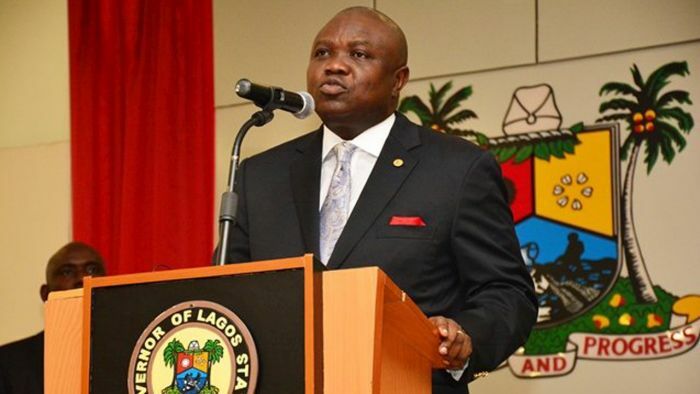 The Executive Secretary of the commission, Ahmed Kabiru, who led officials of the agency to the hotel during a routine compliance monitoring inspection, said the revocation became necessary because the hotel’s wastewater discharge policy contravened the proper sewage treatment and disposal law of Lagos State. 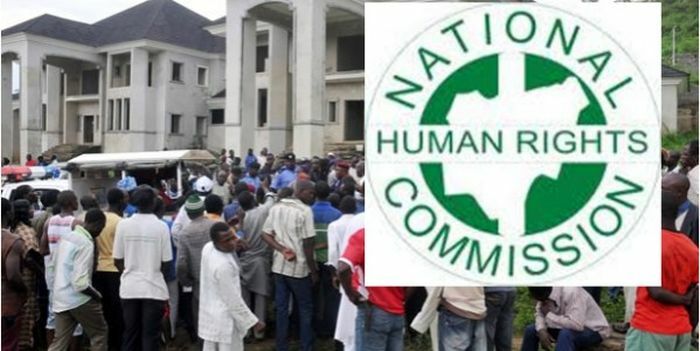 A statement on Sunday quoted Kabiru as saying, “By the revocation order, the hotel cannot discharge any wastewater into the environment henceforth. A situation where any facility will discharge untreated effluent into the environment is unacceptable. The commission also ordered the immediate upgrading of all water and wastewater facilities in the Radisson Blu Hotel under its close supervision. 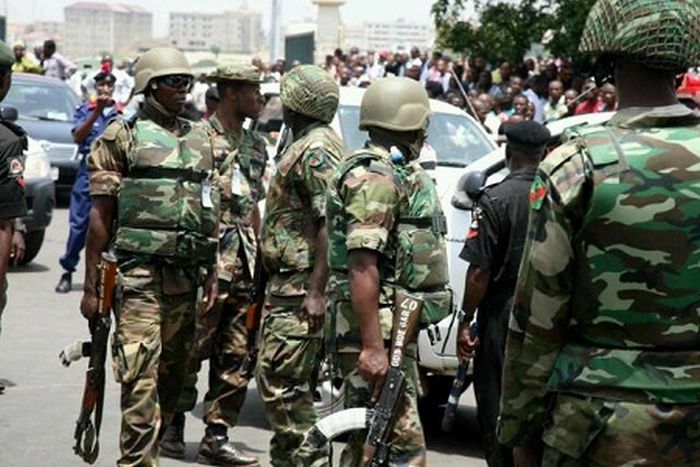 The executive secretary said the facility would remain sealed until the state government was satisfied with the compliance level by the management of the hotel. He restated the commitment of the government to the protection of the state’s water bodies against hazardous practices and environmental nuisance, adding that both private and public stakeholders in the water sector must be on the same page with the government.